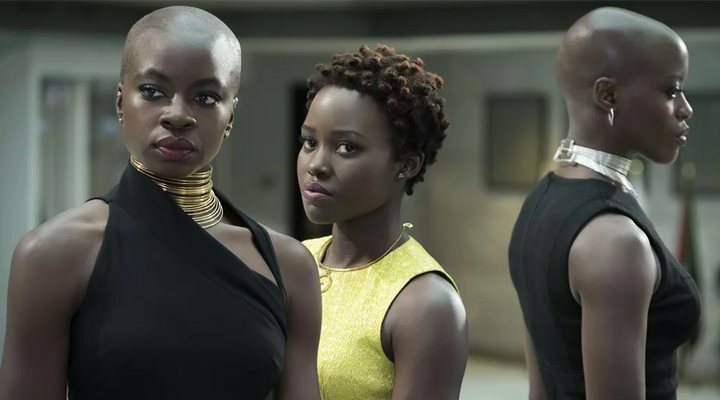 After having seen the huge success that was 'Black Panther' earlier this year, many fans have praised the film's portrayal of female characters, given that there are many scenes where the women of Wakanda truly steal T'Challa's thunder. Now, director, Ryan Coogler has spoken out about the possibility of a spin-off for the characters in question. Speaking to AceShowbiz, Coogler revealed that a female headlined spin-off has his full blessing: "Oh man. That would be amazing if the opportunity came up. They did it in the comic-book version". The hope for a spin-off doesn't just stem from the spectacle that was 'Black Panther', but also from the 2016 comic by Ta-Nehisi Coates and Brian Stelfreze. The comic storyline focuses on the Dora Milaje, the team of elite Wakandan warriors. 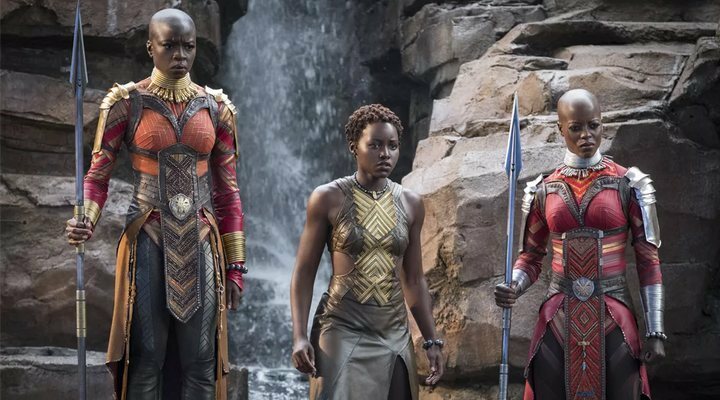 The same group of characters have also appeared in the series known as 'World of Wakanda' which features Roxane Gay, Yona Harvey, Alitha E. Martínez and Afua Richardson. That particular series focuses on the characters, Ayo and Aneka. Taking that into account, it's clear there's no shortage of content should Marvel want to go ahead with the spin-off. Coogler also spoke about the importance of women to Wakanda: "I think you could argue they are more important. There's a whole section of the film where T'Challa is out of the movie and you're just following the women. That's one of my favorite parts of the movie when I watched it, and I didn't expect that. These actresses could easily carry their own movie". Not long ago, Marvel president, Kevin Feige revealed an all female Marvel film could happen. Don't get your hopes up however, because Danai Gurira, the actress behind Okoye in 'Black Panther' denied anything was in the works. That's not to say such a film can't happen in the future! "I think it is a rumor, but the cool thing is that it's showing there's this hunger for that type of thing", revealed the actress. "I know that the awesome Brie Larson is filming 'Captain Marvel' as we speak, so these things are starting to happen, and I think it's really exciting because it shows that yeah, of course, it's time we start seeing the perspective of the story come exclusively from women". Are you as up for such a film as we are?